The digital/social/mobile/virtual age heralds a whole new approach to marketing, given that consumers enjoy more control over content and accompanying messaging than ever before. This reality has given rise to the tech-savvy CMO—one who is comfortable making use of all these digital skills to reach consumers in new ways. These 16 talented executives have all the qualities it takes. By now the idea that GE experiments with and adopts new technologies and platforms early on is a relatively well-known fact. The company has pushed its digital industrial storyline—a 125-year-old company built to run like a startup—to the world for quite some time now. GE has only continued to deliver on that mission statement since Linda Boff took over as CMO of the company in September 2015. She’s consistently taken GE’s marketing to the next level by jumping into new platforms and tech early—from virtual reality to Snapchat Stories. No matter the platform, Boff wants to make sure the brand is finding human and unexpected ways to connect with people. 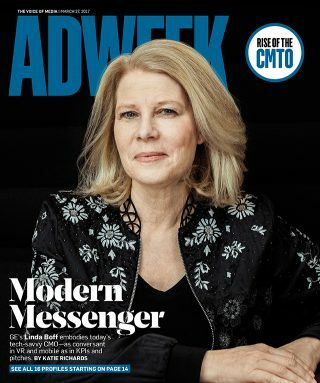 Her relatively short term as CMO was bolstered by her tenure as head of digital marketing, which led Boff to green light some of the most effective digital campaigns for GE, including the “Owen” recruitment ads in partnership with BBDO New York. The ads tell the story of Owen who has landed a job at GE as a programmer, but works to convince others GE is no longer just a manufacturing giant. The campaign increased job applications eightfold. In 2014, Hilton hotels rolled out a new option that gives guests booking online or via its mobile app the opportunity to choose their own rooms—not just the size, but the floor, and the location on the floor. Of course, airlines have offered a pick-your-seat option for years now, so offering it for hotels probably sounds pretty straightforward. Except that it wasn’t. Hilton has over 4,900 properties around the world, no two of them the same. The Choose Your Room option covers half a billion rooms across the Hilton system. 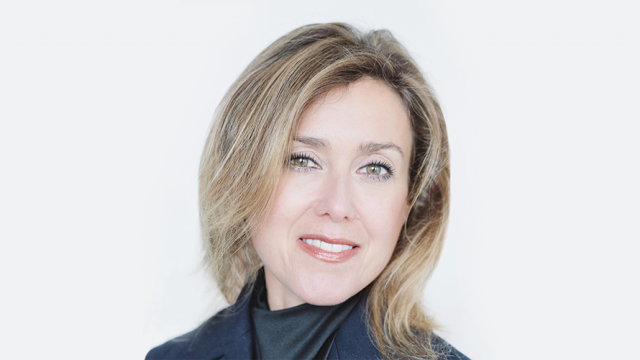 And it’s also a feature that CMO Geraldine Calpin counts among her singular achievements. “Sure, we’ve done big campaigns. 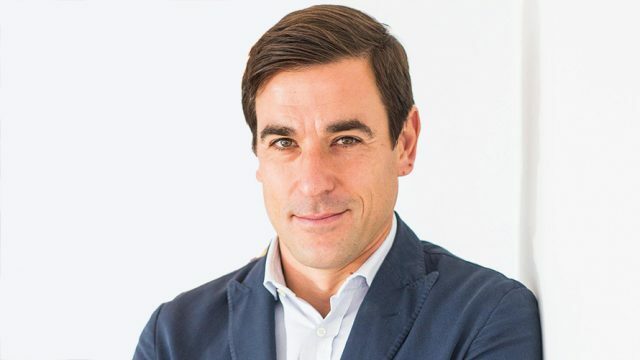 But I also think, as marketers, [we] have to begin to deliver better experiences,” argues Calpin, who was Hilton’s global head of digital before becoming CMO in 2015. In Calpin’s view, the disciplines of digital and marketing have been converging for years, so it follows that better brand experiences mean, increasingly, seamless digital ones. “In today’s age, you need to be personally engaged with customers and give them experiences that are better that will keep them coming back,” she says. “So the emergence of tech-savvy CMOs is really important—because we have tech-savvy customers.” Calpin rolled out the big marketing guns last year at the Grammys with the launch of “Stop Clicking Around,” a campaign aimed at getting travelers to bypass online travel agencies and book directly with Hilton. But motivating them to do so requires perks, and Calpin’s got them. Apart from Choose Your Room, Hilton e-bookers can also use something called Digital Key to bypass the front desk and get into their rooms using their smartphones. Also coming soon: a chance to preselect your room temperature and favorite TV channels before you arrive. 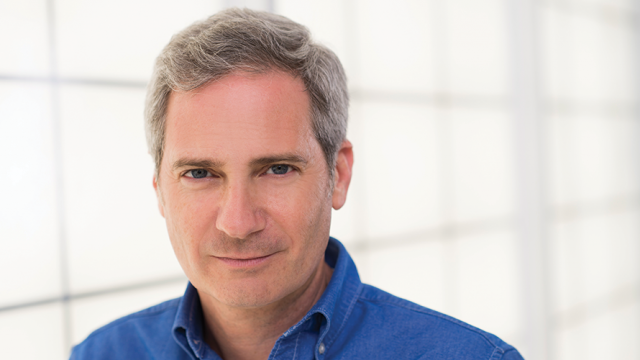 Spotify’s data-obsessed CMO Seth Farbman is responsible for finding interesting narratives from the company’s trove of data about actual listening habits to help the brand stand out from competitors including Apple Music and Pandora. They usually result in fun and entertaining campaigns. Lego doesn’t need help with name recognition. The 85-year-old brand is beloved by both parents (who use it to inspire creativity and champion critical thinking skills) and children (who just like to play). But how do you adapt a brand known for its analog products to the digital world? That’s something evp and global CMO Julia Goldin has been working on since she joined in 2014. If you remember last year’s Grammy Awards, you might also recall how a bit of marketing history was made when the video for “Make Me Like You” hit the air in real time: four minutes of dancing, singing, roller skating and costume changes with a crew of 250. Some 25 million Americans were tuned in to the Target-sponsored extravaganza, while online fans got a second look via Periscope, Snapchat and Facebook Live. The star of this spectacle was, of course, Gwen Stefani. But behind the scenes was another superstar talent—this one in a not-so-Hollywood place: the marketing department. Since jointing Target in 2013, Rick Gomez—who rose to CMO this January from svp of marketing—has quietly engineered some of the big-box retailer’s biggest online splashes, even as he’s helped make the 115-year-old brick-and-mortar firm into a full-on digital player. 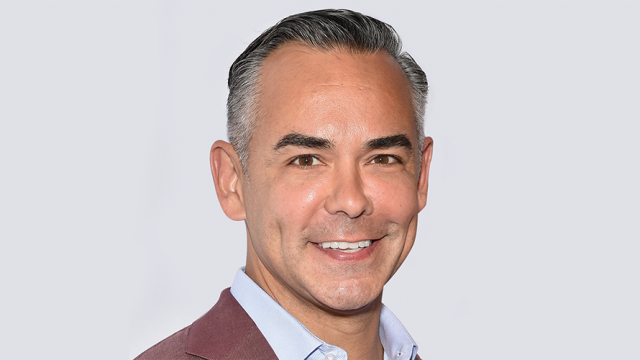 And while he’s among the most tech-savvy CMOs in the business, Gomez sees his mission as keeping his brand apace with a world that’s increasingly digital every day. For example, Target’s in-house social media team now fosters some 50,000 mentions of the brand each day. 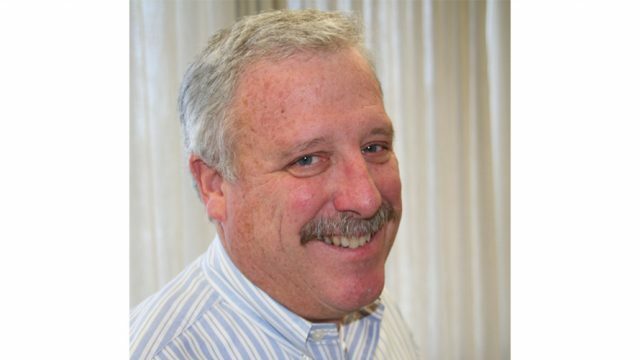 Gomez was instrumental in a platform called Target Guest Access, which lets vendors reach Target customers directly across social media channels. Gomez also presides over Cartwheel, a coupon app that awards discounts to frequent store shoppers. But Gomez’s biggest hits are probably, well, the literal hits: The music video collaborations he’s helped to create that aren’t just music industry phenoms, but case studies in how digital branding doesn’t need to be a deadly pop-up ad. In 2015, Imagine Dragons performed “Shots” on an outdoor Las Vegas stage that was a Target bull’s-eye. And most recently, Carly Rae Jepsen and Lil Yachty covered the 1988 hit “It Takes Two” in a shopping-spree video shot on a set of—what else?—a Target store. —R.K. Out of all the beauty firms exploring digital marketing innovations, L’Oréal sits a notch above the rest. That advantage has a lot to do with its fearless marketing leader, CMO Marie Gulin-Merle. 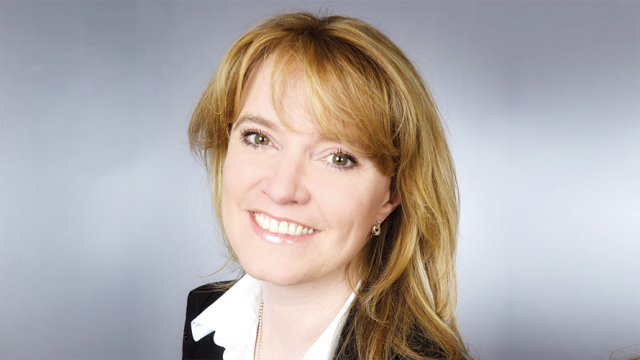 Gulin-Merle has been with the company in some capacity for over 10 years and was elevated to the role of CMO in May 2014. Ever since, she’s wasted no time venturing into uncharted digital territory. For starters, L’Oréal was first in its category to use a Sponsored Lens on Snapchat. When Snapchat users took a selfie, the filter added the brand’s Infallible Silkissime eyeliner to the image. The brand returned to filters this past Valentine’s Day, allowing users to apply different color lipsticks to their Snapchat videos. L’Oréal dove headlong into Pinterest to promote a new line of makeup using Cinematic Pins, or animated video pins, which helped boost brand awareness by 30.7 percent while also solidifying the brand’s techie bona fides. Also close to Gulin-Merle’s heart is a partnership with General Assembly—a company that helps people ace tech skills from user experience design to iOS and Android development—which formed last May. 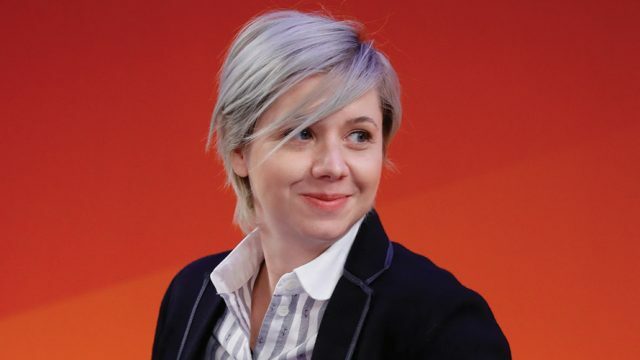 “It is of utmost importance for L’Oréal to not only drive the modernization of digital marketing,” she says, “but to also recruit top talent in the industry and cultivate a reputation as a company that develops digital savvy from within.” —K.R. Alicia Hatch’s first brush with the group behavior dynamics that shaped the beginning of her digital career occurred not in a tech industry hotbed like Silicon Valley or Redmond, Wash., but rather in Ghana, West Africa. The Los Angeles native, fascinated with medicine and surgery from an early age, was working during and after college in the mid-1990s on disease control associated with flesh-eating bacteria in West Africa for the World Health Organization when she realized that, in order to really communicate with the people she was trying to help, she had to “really understand the collective connections and perceptions alive in their communities,” she says. In 2010, Hatch left Microsoft to start the data and socially led agency Banyan Branch, which was acquired by Deloitte Digital in 2013. Deloitte saw in Banyan and Hatch a kindred data-driven partner intently focused on cracking the new marketing code. She became the consultancy’s CMO and is now focused on helping fellow CMOs become more data-driven and customer-centric by shifting thinking, budgets and structures. The groundbreaking acquisition of creative shop Heat in 2016 cemented the thinking behind the Banyan-Deloitte union. In the world of automotive brands, Ford has been particularly forward thinking, doubling down on technology and preparing for a future without cars. Leading these efforts is Stephen Odell, global head of marketing, sales and service. Odell assumed his current role in 2015 after serving as Ford’s evp and president of Europe, Middle East and Africa. Over the past few years, under the slogan “Go Further,” Ford has positioned itself as not just a carmaker but as a mobility company. It introduced the FordPass app, which helps people explore ride-sharing options and find and pay for parking, and has invested in self-driving vehicles, with the aim of launching an autonomous vehicle for ride sharing by 2021. 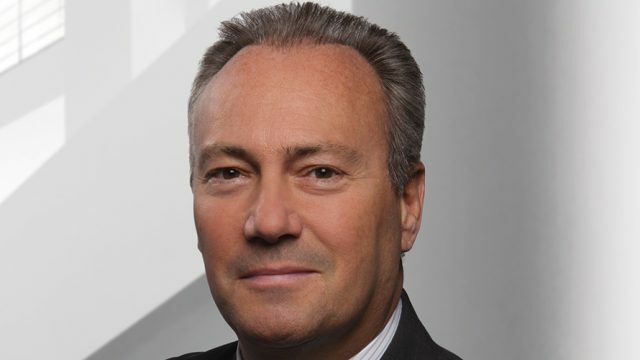 While not technically CMO (that title belongs to Anne Finucane), Lou Paskalis combines marketing know-how with strong technology chops to help Bank of America navigate the constantly changing waters of digital media and advertising. 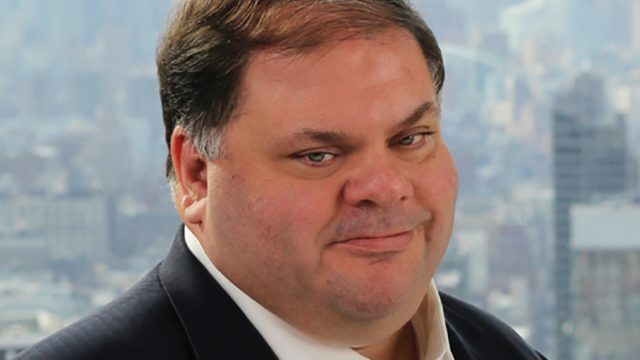 To fight ad fraud and viewability concerns, Paskalis set up a three-tiered system with BoA’s ad-tech vendors to tackle multiple issues at once, which resulted in finding 22 percent more bogus inventory that “we can therefore secure a makegood or credit for,” he says. So what’s next? Artificial intelligence technology that can serve different ads to people based on their interests, he says. “Someone has to come up with the idea, but to make it relevant and resonate for anywhere from 14 to 1,400 segments, we can now start to think about applying artificial intelligence and adapting that content in real time,” he says. —L.J. 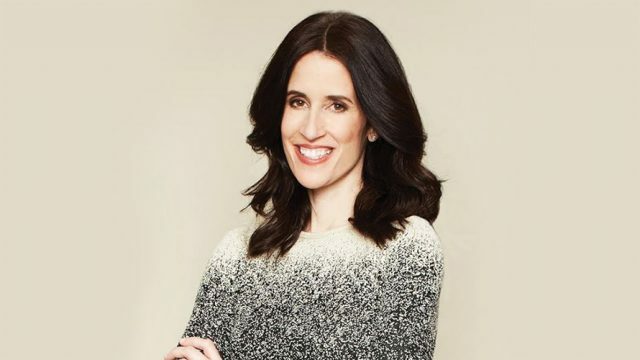 Like many of IBM’s groundbreaking technologies, Michelle Peluso has broken some ground of her own: She’s the first person to hold the title of CMO at the tech giant. Peluso, who previously was CEO of online shopping site Gilt, joined IBM last September after serving as a venture partner at Technology Crossover Ventures. Peluso continues to modernize and humanize the iconic brand through marketing. One of the most visible ways is, ironically, through a computer: Watson, the artificial intelligence platform that has been used for everything from writing songs with Bob Dylan to designing dresses for Marchesa at the Met Gala to helping H&R Block with tax preparation. Peluso is also focused on tracking the performance of IBM’s campaigns, bringing what she calls an “analytical rigor” to marketing. Peluso is excited about reinventing the brand for a new era. 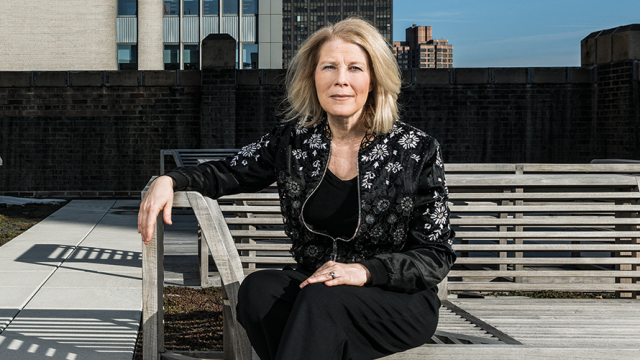 “The amount of transformation IBM has gone through … is really remarkable,” she says. “My job as CMO is really at the cusp of that.” —C.B. He believes that marketers in general should break down silos and stop thinking of themselves as either b-to-b or b-to-c companies. “I’m a big believer that human-to-human relationships matter more,” he says. “When you think about a company like Procter & Gamble that’s all about touching lives and improving life, there’s no reason why a technology company can’t have that same sense of purpose.” —C.B. To Raja Rajamannar, MasterCard is not a credit card company. Rather, the CMO sees the provider of plastic as more of a tech company. “What we do is provide a safe, secure and efficient platform that connects merchants, consumers and banks around the world—while the banks are the ones who issue those cards,” he explains. That mantra has helped Rajamannar transform MasterCard’s entire online strategy, tripling its digital advertising in just three years while experimenting with new opportunities from personalized experiences to connected laundromats. Last year, MasterCard did a pilot project with the Arnold Palmer Invitational, collaborating with golfer Graeme McDowell to show how augmented reality lets users look at a shirt and see information like materials, colors and price. (It then did the same with his clubs.) In addition, MasterCard shot a 360-degree video with McDowell that let viewers follow him along for a hole at Sawgrass. Rajamannar is also bullish on the Internet of Things, from connected cars to devices such as voice-assisted search tools like Alexa and Google Home. MasterCard partnered with Samsung’s smart refrigerator to let consumers buy groceries “on autopilot” or to pick up what they might need when something is missing. The brand also experimented with laundromats, allowing users to use their phones to book machines remotely and pay through an app. 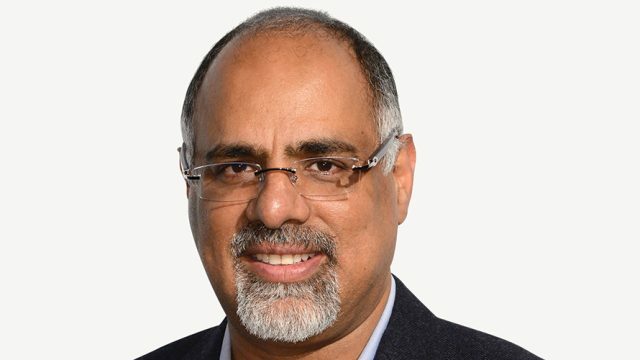 “Every connected device is a commerce device and a marketing device,” Rajamannar notes. 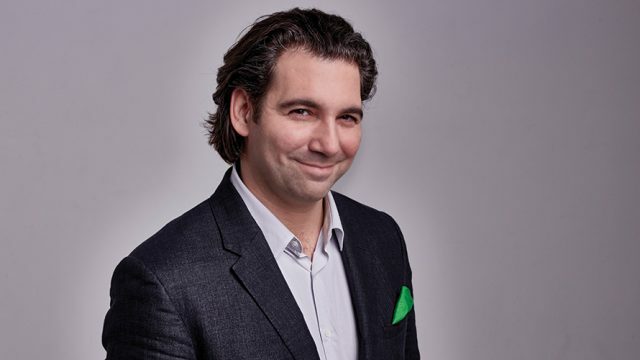 Since 2013, Leonid Sudakov has served as the global CMO of Mars Petcare, overseeing all marketing that supports multibillion-dollar brands such as Royal Canin, Pedigree, Whiskas and Iams. And though pet advertising isn’t necessarily known for groundbreaking creative, Sudakov is working to change that by employing a digital-first strategy that’s generating some industry firsts. Just last year, Sudakov’s team was the first client to step up and support Flare, a content crowdsourcing platform launched by BBDO Worldwide. First up was a crowdsourced effort for Mars’ Cesar dog food brand. While Iams won an Adweek Media Plan of the Year Award for its use of programmatic advertising last year, Temptations cat treats created one of the most popular Christmas ads of 2016 with its mobile-first campaign titled “Keep Them Busy.” Additionally, Pedigree’s “Feed the Good” campaign won a gold Jay Chiat Award for outstanding execution of global strategy. Part of the campaign focused on the recent presidential election, reminding consumers that despite the country’s political differences, Americans were all united in their love of dogs. Five months after becoming CMO last year, Karen Walker presented to Cisco’s board of directors a list of six ways in which she wanted to get digital “right”—such as becoming more customer-centric, deepening emotional connection with the brand and overhauling its digital strategy. 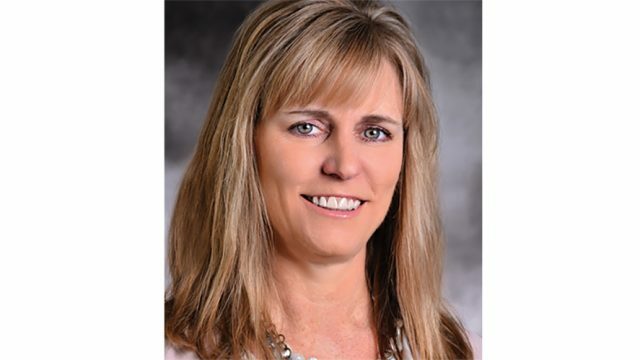 A year later, Walker and her team have made strides in transforming Cisco by moving resources and budget toward local execution while bringing onboard new talent and technology. The company said it plans to hire 200 branded content marketers around the world, and last fall, began adding behavioral analytics to drive new business leads. In May 2016, Cisco worked with Goodby Silverstein & Partners to create an emotionally compelling global campaign, “There’s Never Been a Better Time.” The effort, anchored by a series of spots showing Cisco technology being used to help refugees in Europe or power self-driving trucks in copper mines, debuted during the NBA playoffs and appeared on news websites including Forbes, Fortune and Fast Company. The campaign—rolled out across 40 countries—drove 3.5 times the amount of digital engagement than the entire course of a previous promotion had. The company is also experimenting with emerging tech. Last month, it announced a pilot project with Verizon to roll out 5G services using Cisco technology. “This transformation has empowered our marketing and communications team to fulfill our vision of delivering real-time, personalized and valuable experiences to our customers and partners,” says Walker. —M.S. Geico isn’t just ahead of the curve in digital advertising. It’s completely flipped the script. The insurance company’s celebrated YouTube preroll campaigns from The Martin Agency, from “Unskippable” to “Fast Forward” to “Crushed,” are famously innovative in their entertaining hacking of the format. And now, Geico has even decided to run the “Crushed” spots on TV—a total reversal of the typical television-to-web flow of campaign adaptation. Connecting a real estate company with different kinds of home buyers is challenge No. 1 for Cara Whitley, Century 21’s CMO. So through a mix of digital platforms, Whitley and her team presented online consumers with unique takes on the home buying experience. Her goal with each of the efforts was to highlight the tools and insights of Century 21, positioning the company for younger customers as something more than just a real estate firm. Just earlier this month, Century 21 launched an “Adulting 101” site on social media, featuring quizzes and articles related to all facets of new adulthood, including office etiquette, credit score woes and tips related to home finances. It was created with the new homeowner generation in mind—since more than a few of the millennials in question probably grew up with helicopter parents. Whitley and her team have also gone the contrarian route for humorous effect. For Father’s Day last year, Century 21 launched a “Give Dad Nothing” campaign, since that’s what dads “seemingly wish for year after year,” she explains. The campaign showcased the town of Nothing, Ariz., using 360-degree video, and attracted over 204 million earned media impressions. One piece of real estate was in the news more than usual last year: the White House. Century 21 took advantage of the heat around the election and created a listing for the White House that essentially served as a reminder for American voters to get registered and locate their nearest polling station. It’s always a risk for marketers to take to social media for stunts, but Whitley’s instincts have served the brand well by using humor, a slightly skewed approach and a light touch of politics to distinguish itself from the competition. —S.M.